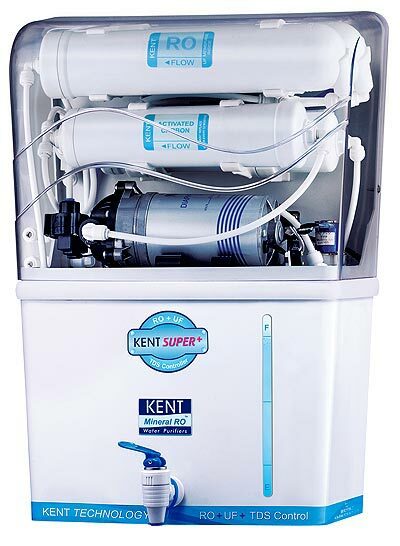 We are offering exact super ro systems, ro+uf+minreals+ hardnes controller+ pre filter+ 8 ltr storage +15lph+1 years zero mentance. Packaging Details : Delivery,installation and warranty as per Location also price will be vary on Location basis. Looking for Exact Super RO Systems (EROS1006)?